Let’s just say it: Making original TV exclusive to one company’s hardware is a dumb idea. Every few weeks or so, another report emerges about Apple’s plans to make original TV shows. The narrative goes that Apple is spending surprising amounts money to attract Hollywood talent, allowing it to compete with the likes of Netflix and HBO in the production of prestige television programming. The latest of these stories comes from the New York Times, which claims that Apple could “blow well past” its previously reported TV budget of about $1 billion, and is becoming “a top draw for show creators and stars.” To cement its status in Hollywood, Apple is even building a 128,000-square-foot TV headquarters in Culver City, California. But like every other report on Apple’s Hollywood moves, this one doesn’t answer a crucial question: Are we going to need Apple devices to watch all these new shows? If Apple treats original programming the same way as its other online services, then the answer will likely be “yes.” That doesn’t mean hardware-exclusive TV is a good idea. Instead, it would be harmful to consumers, toxic to the TV industry, and maybe even detrimental for Apple. The shows you want, on a device you don’t? Today, most streaming services try to reach as many people as possible. 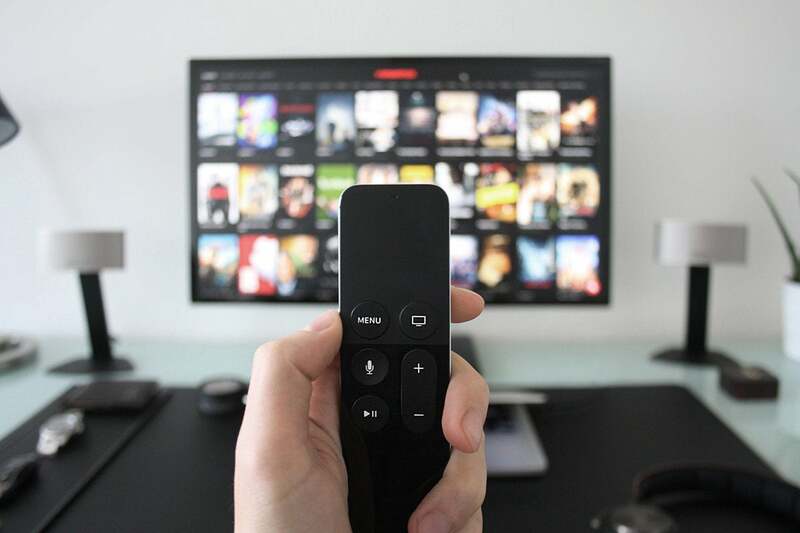 If you want to watch Netflix, Hulu, HBO Now, or Showtime, it doesn’t matter whether you buy a Roku, Fire TV, Chromecast, or Apple TV. Streaming services might prioritize development for some platforms over others, but limiting the audience is never the goal. 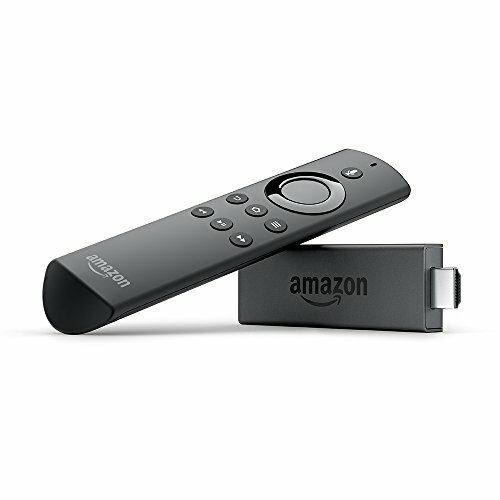 Even Amazon, which deliberately does not offer Prime Video on Chromecast due to an ongoing rivalry with Google, offers an app on every other streaming device, most game consoles, and many smart TVs. Apple, by contrast, uses online services to lock people into its own hardware. You can’t watch iTunes movies on a Roku, chat over iMessage on Android, or read iBooks on a Windows tablet. There are exceptions to this rule, but they are rare and inconsistent. You can listen to Apple Music on an Android phone, for instance, but not on the web or through an Amazon Echo. You can access iCloud Drive files on Windows and the web, but not through an Android app. Offering online services wherever consumers might want them has never been Apple’s goal. But there’s a problem with extending this approach to original TV shows: Apple’s own streaming TV box just isn’t popular. According to Comscore, only five percent of U.S. Wi-Fi connected homes owned an Apple TV as of one year ago. That’s well behind Roku (18 percent), Amazon Fire TV (12 percent), and Chromecast (8 percent). Although the Apple TV is a fine streaming box, its $149-and-up pricing (the 32GB 4K model is priced at $179, and the 64GB 4K model costs $199) has clearly kept people away. One might argue that Apple’s original shows can succeed without Apple TV, because hundreds of millions of people already use iPhones, and tens of millions more use iPads. But it when it comes to watching TV shows, most people still prefer an actual television set. Earlier this month, Netflix revealed that 70 percent of all viewing worldwide happens on TV. Computers were a distant second place at 15 percent, followed by phones with 10 percent and tablets with 5 percent. If Apple’s original shows are exclusive to its own hardware, the company will be asking the vast majority of consumers to buy a pricey streaming box they don’t need just to enjoy some content they’ve never heard of in the format that they most prefer. This would be a risky bet for Apple, and a raw deal for consumers. Let’s assume for a moment that hardware exclusivity did pay off for Apple, and that names like Steven Spielberg, Kristen Wiig, Jennifer Aniston, and Ronald D. Moore are enough to compel widespread Apple TV adoption. Is that really a scenario we should be cheering for? Instead of letting Apple TV claim the most content, other companies like Google or Roku could respond by tying new shows to their own hardware. Your choice of streaming box would then depend on which one has the most shows you care about, regardless of what other value it might offer. If you thought dealing with a half-dozen streaming services was a burden, wait until you need a handful of streaming devices just to access them all. The concept of exclusivity isn’t always a bad thing. In video games, for instance, exclusives are sometimes the best way to showcase what a particular game console can do, and they’re sometimes a way to fund independent developers who otherwise wouldn’t be able to create their games in the first place. But with TV, the show is the same regardless of whose streaming box it ends up on. There’s nothing special about an Apple TV that makes the picture look better, or the acting more relatable. And given that Apple is bidding against other companies for the rights to new programs, it’s safe to assume these shows would exist even if Apple wasn’t involved. Exclusivity would exist only to hinder other platforms—ones that consumers have overwhelmingly chosen over the Apple TV so far. The Times’ report says Apple hasn’t told its new partners in Hollywood how it’ll make their shows available to viewers. Given the weak sales of Apple TV, and Apple’s tendency not to distribute content outside of its own ecosystem, maybe it’s time for those partners to demand answers.